I am no stranger to the mysteries of autism and indeed studied it in-depth at The University of Birmingham – one of the world’s leading research development centers for studies into childhood autism. There is no cure for autism. Children with autism become adults with autism and most with additional learning disabilities will require care and supervision all their lives. People at the other end of the spectrum, however, and with ordinary intellectual ability, usually become partially or fully independent as adults but require specialist help as children. Interventions are designed to assist people with autism to achieve their full potential at all stages of their lives and to support and help parents and carers to accomplish this. 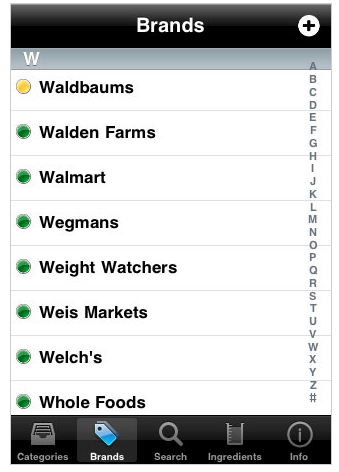 I think this list of apps that I have collated here will really help many families and individuals, take a look and let me know what you think. Proloquo2Go provides a full-featured augmentative and alternative communication solution for people who have difficulty speaking. It provides natural sounding text-to-speech voices (INITIALLY AMERICAN AND BRITISH ENGLISH ONLY), high resolution up-to-date symbols, powerful automatic conjugations, a default vocabulary of over 7000 items, full expandability and extreme ease of use. Proloquo2Go is for anyone who cannot afford spending thousands of dollars on an AAC device and yet wants a solution that is just as good if not better. SLPs, teachers and parents recommend it for children and adults with autism, cerebral palsy, down syndrome, developmental disabilities, apraxia, ALS, stroke or traumatic brain injury. Off We Go! books prepare children for everyday experiences and improve language and social skills. Each book tells the story of a particular event or everyday activity in a sequence of 12 steps. The Off We Go! 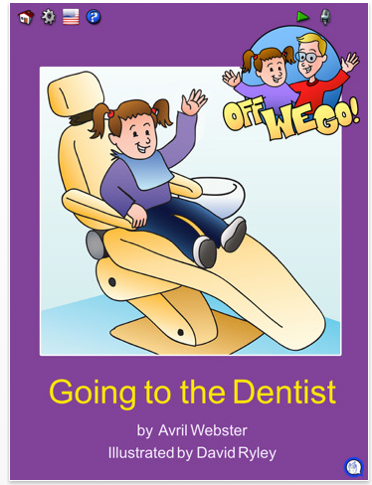 book series help prepare a child to cope better with that new event or activity. Each book supports kids to partake in activities that they might otherwise find overwhelming, decrease parent stress levels, while at the same time provide a valuable learning tool. 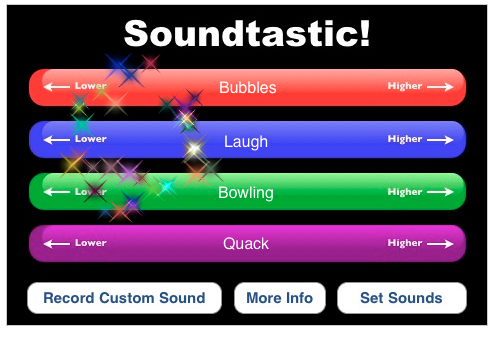 Being able to change the pitch of a sound from that of a monster all the way up to the sound of a chipmunk makes Soundtastic the coolest new sound app for the iPad. Not only can you record you own sounds, but you have a built in selection of pre-recorded sounds to get you started quickly, You can tap all across the screen to change the pitch of one sound over and over again or tap on multiple sounds in sequence to make your own symphony of unique sounds. Visual Impact, by AbleLink Technologies, provides an evidence-based, self-paced and self-directed learning tool for acquiring and reinforcing skills necessary for achieving independence across life activity domains, including education, employment, independent living and transition. 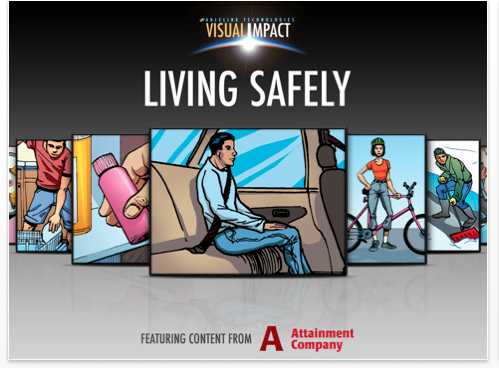 This version of Visual Impact features important Living Safely topics based on proven content provided by the Attainment Company. Visual Impact utilizes the AbleLink Instructional Media Standard (AIMS), AbleLink’s award-winning step-by-step multimedia training system which applies universal design principles to provide accessible multimodal instruction using visual and auditory media. Cognitively accessible training is available on specific content areas in each version of Visual Impact. AbleLink Technologies is the leader in developing tools for persons with intellectual/developmental disabilities, short-term memory loss, and age-related cognition issues. Anyone who needs support learning and maintaining skills necessary for daily living can benefit from the simplicity of Visual Impact. TapSpeak Sequence for iPad revolutionizes how parents, speech therapists, vision therapists, schools, and institutions create and use message sequences to help disabled children learn to communicate. Use TapSpeak Sequence instead of sequential message switches to record and customize messages without losing any previously recorded sequences. Kids with cerebral palsy, autism, cortical vision impairment (CVI), pediatric stroke, or any disability that impairs their ability to communicate can make use of this app. 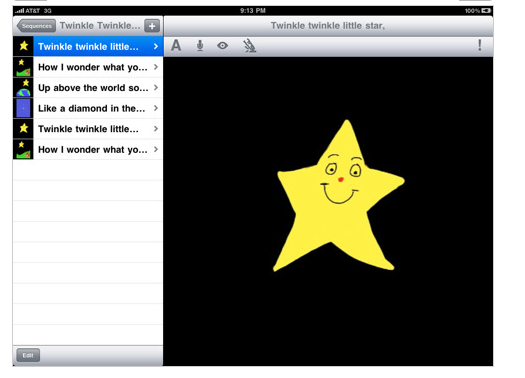 Create pictures, flashcards, storyboards, routines, and visual schedules. Record custom audio in any language. Converts any words with Text to Speech that do not have custom audio recorded. We include 100+ pictures(first 5 have audio) to get you started. Add pictures with your camera, or from your camera roll, or use Google image search. 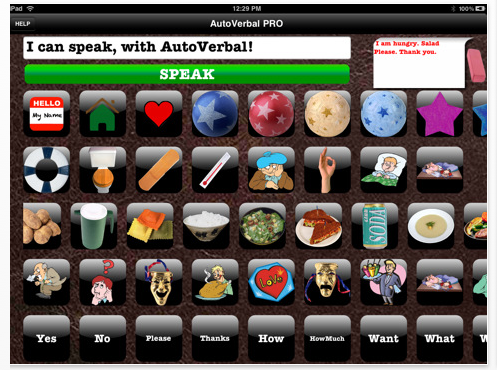 Utilize as audio visual prompting tool or AAC device. Elegant interface, quality recognizable images & customizations allow for quick & easy communication! Is That Gluten Free? is designed for those with gluten sensitivities, Celiac Disease or anyone wanting more information on gluten-free products or leading a gluten free lifestyle. Dress for Weather is the very first ever assistive technology weather app available to enrich the lives of individuals with disabilities! Originally inspired by the producer’s desire and passion to create assistive technology in the realm of weather for people with disabilities, iDress for Weather supports people whose cognitive processing or memory is affected by a disability (such as autism or other developmental disabilities) or has changed due to an injury or illness (such as a traumatic brain injury, stroke, Alzheimer’s Disease, or dementia). 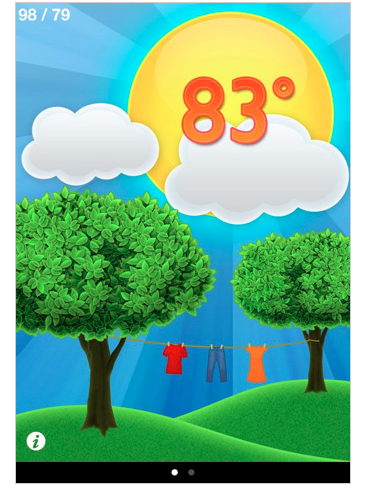 iDress for Weather can be the tool to learn or re-learn the connections between weather and clothing. MobileReflex is a ipad framework used to build mobile applications. visit http://www.mobilereflex.com for more details. capable machine (Linux, Mac, Windows). codes/demo versions to you and your staff. Speech Sets can be shared with your child’s speech therapist and can be loaded on multiple devices. With the easy to use web management, parents and teachers can collaborate and work on Speech Sets from any Internet Browser on your computer or mobile device. 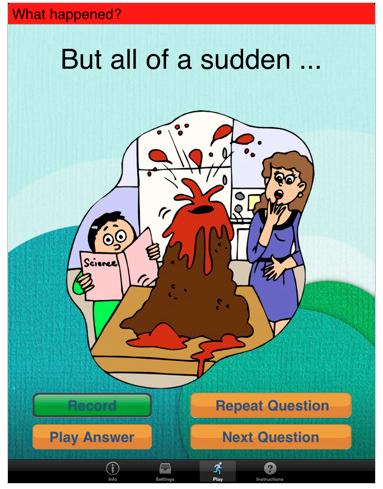 Not only does the AACSpeechBuddy give you the ability to share your created, customized, personalized speech sets with others, it also gives you the ability to load the speech set that specifically pertains to a certain individual or situation – by simply selecting a speech set or entering a profile id which changes the entire content loaded onto your APP in one easy action! 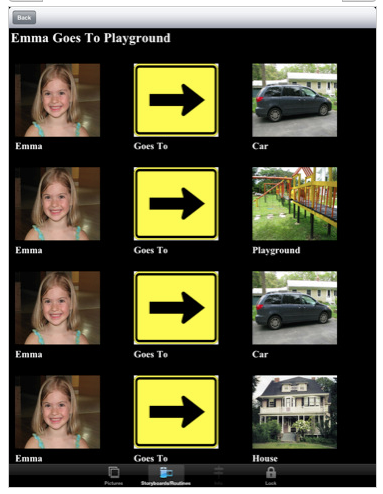 A Speech Set consists of selected images with corresponding words/sentences. Essentially custom digital PECS icons with text and audible speech. Now including over 2000+ images from the Mulberry Symbols collection by Paxtoncrafts Charitable Trust. Woah this blog is great i really like studying your articles. Keep up the good work! You already know, a lot of people are looking around for this info, you can help them greatly. I am helping two sisters ages 8 & 9 whos single mom has no other income than $1250 a month assistance and food stamps. The girls are Autistic and I helped get them each an iPad. Please help me find Apps for them to learn communicate with each other, their mom, and the world. I am helping a single mother of two Autistic sisters ages 8 & 9. I initiated a drive to get them each an iPad. They also use iPads at their school.